UNeedAPart.com is the site for locating used spoilers and rear spoilers for your vehicle! Find all types of spoilers online using our free parts requesting service. 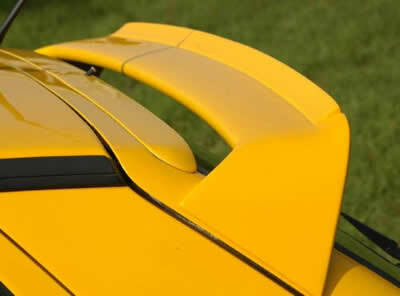 Making a request for a spoiler is free and easy and can be done in seconds to locate any rear spoiler you may be searching for. Our network of parts dealers and junk yards online carry many car spoilers and will give you great prices on the car spoiler you need. When you need to find a spoiler or any other used parts, please make UNAP your first stop. To find used spoilers please select the Year and Make of your vehicle from the drop down menu at the top and click Next Step.